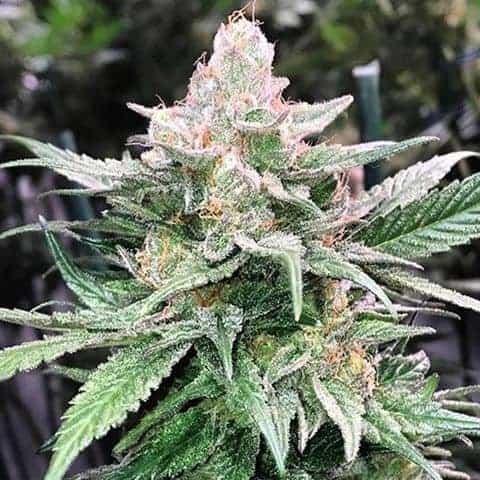 Sssdh Seeds by Connoisseur Genetics is a top quality marijuana strain whose characteristics are refined to meet the multi cup winning SSSDH. 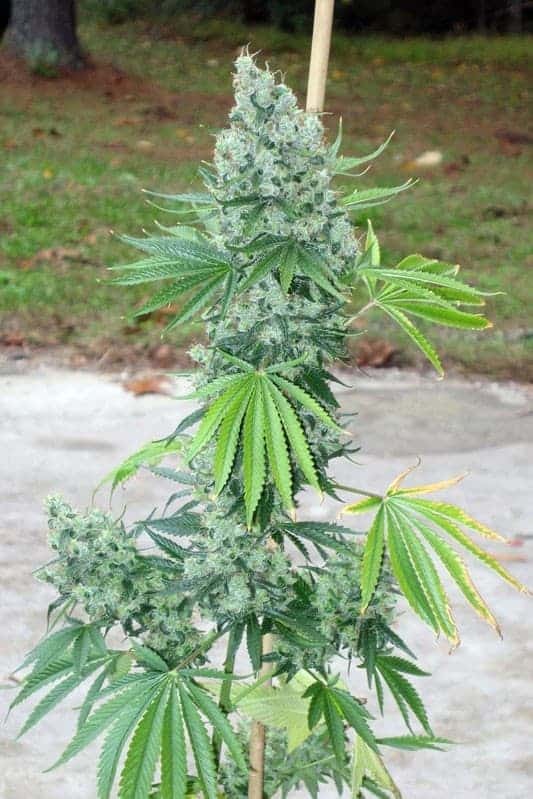 The Seeds can both be cultivated indoors and outdoors and will grow at a medium height. 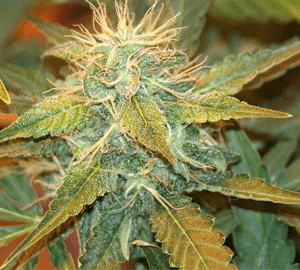 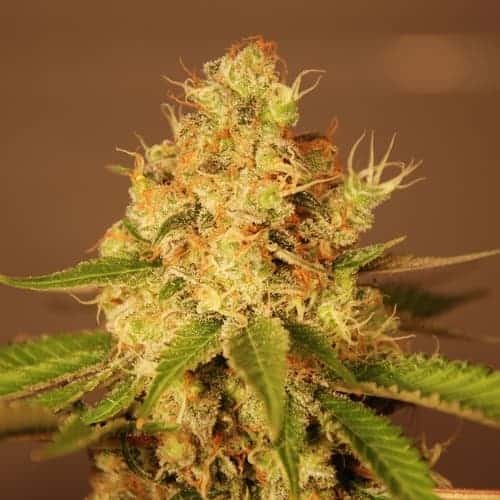 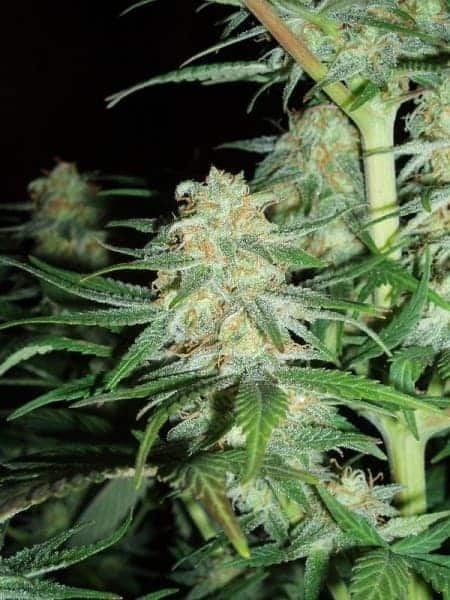 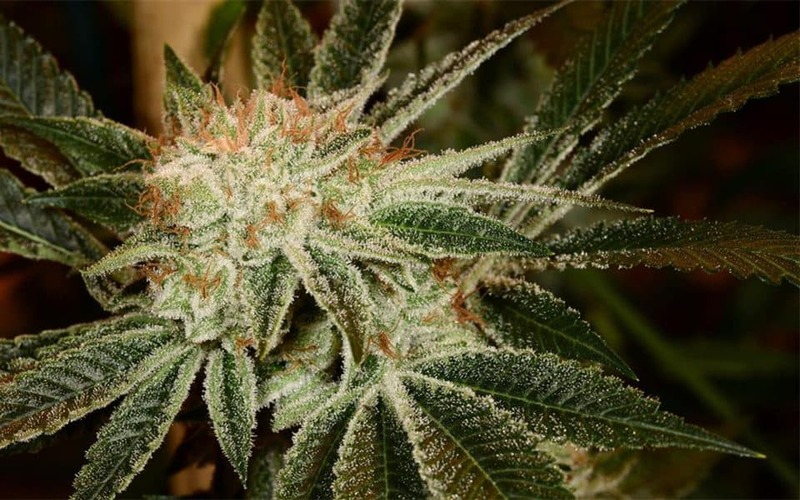 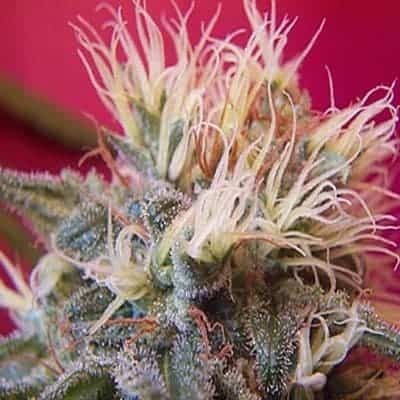 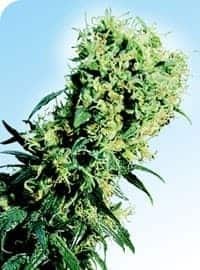 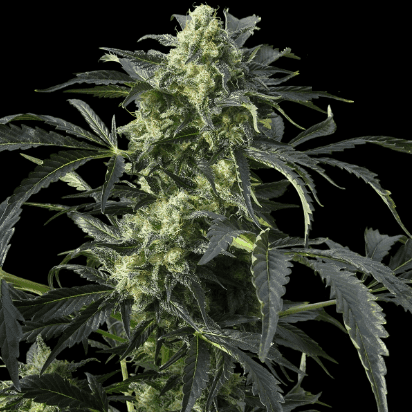 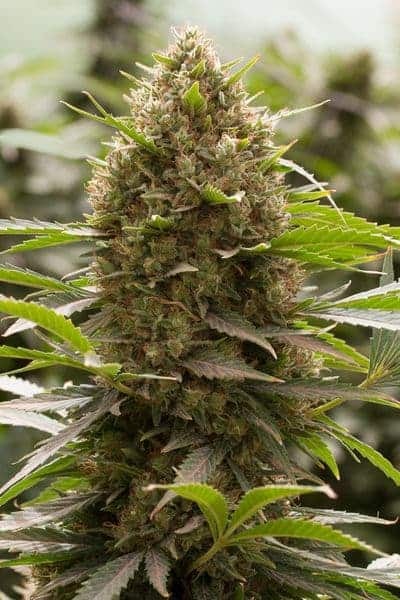 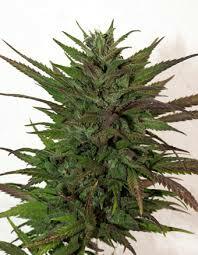 With a diesel edge of aroma and candy lemon flavor, the potency of the highly quality Sssdh marijuana Strain is very strong while rich flavour will make you drooling and beg for more.